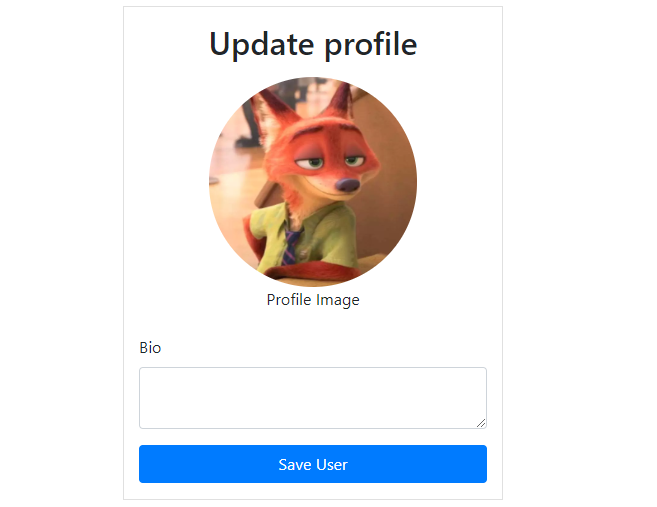 When registering users in a database table, you want to make sure that each user's email address or username is unique. 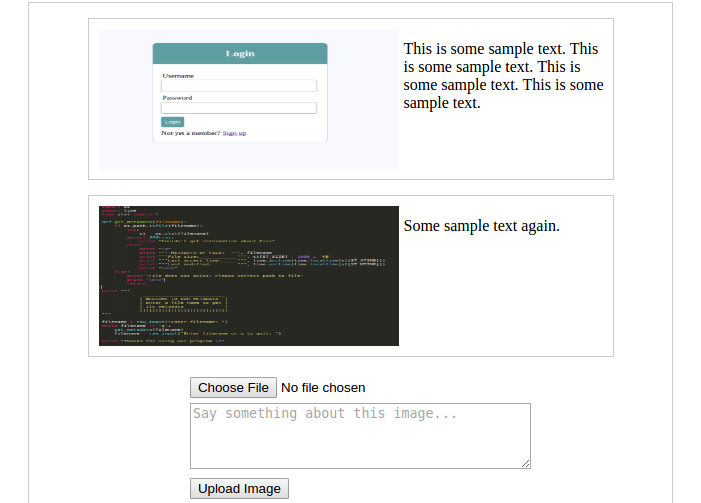 In a previous tutorial, we did this using plain PHP where the user submits the form and this check is performed. 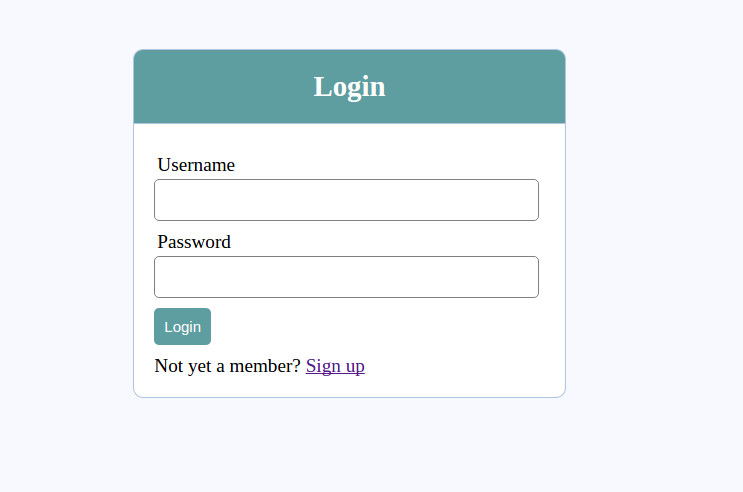 In this tutorial, we'll do it in a more efficient and fun way (using JQuery and Ajax,) without submitting the form or reloading the page. 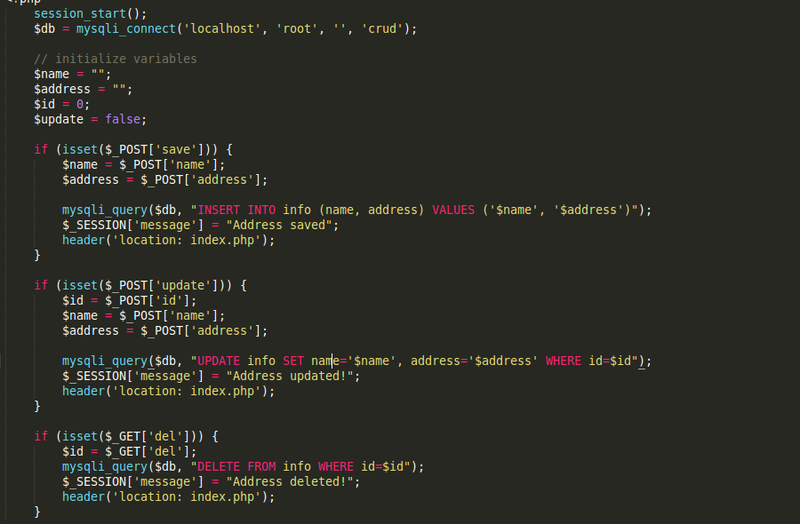 Now let's make the site dynamic both at the front end and backend. The first chunk of code is that part that is executed when the cursor leaves the username field of the input form. The second chunk is executed when the cursor leaves the email field and the last part of the code makes sure there is no error in the form and then submits the data to the server when the register button is clicked. This is the last part of the code. 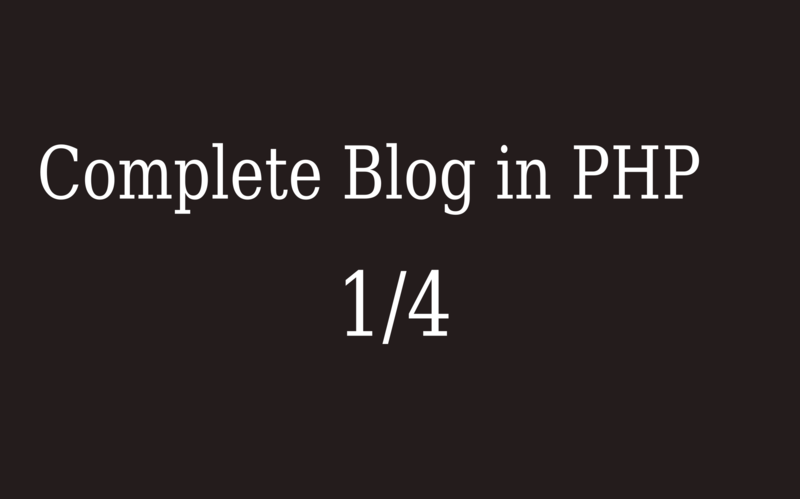 After data has been submitted to the server, php code receives the information and does the necessary checks. And that brings us to the end of this tutorial.